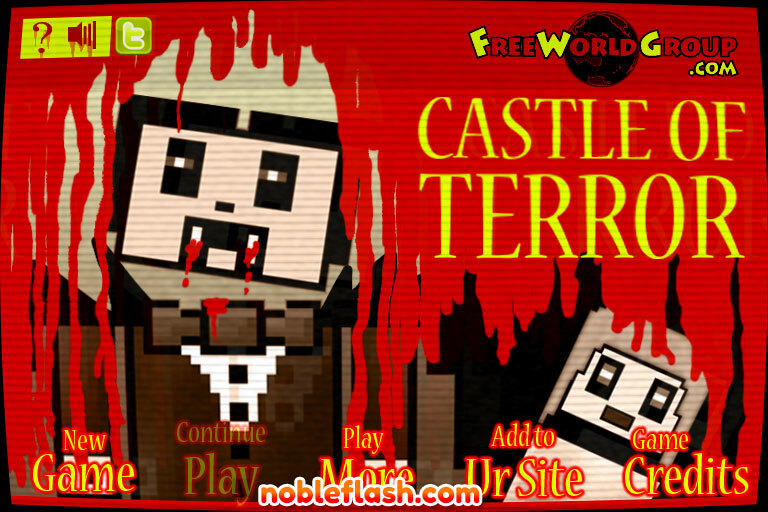 Your mission in Castle of Terror is to obliterate all kinds of pesky creatures. 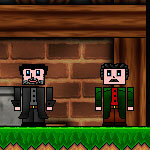 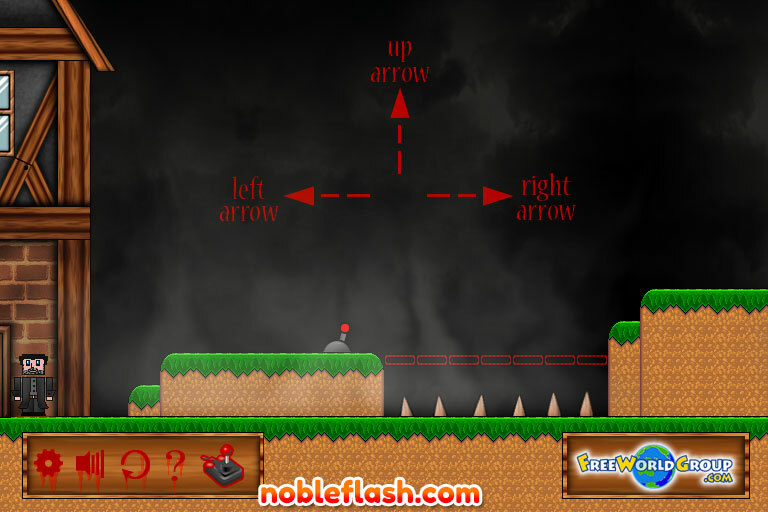 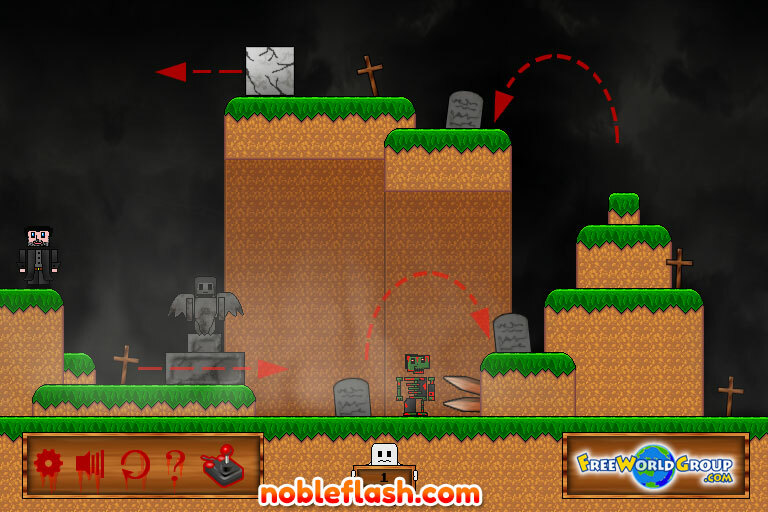 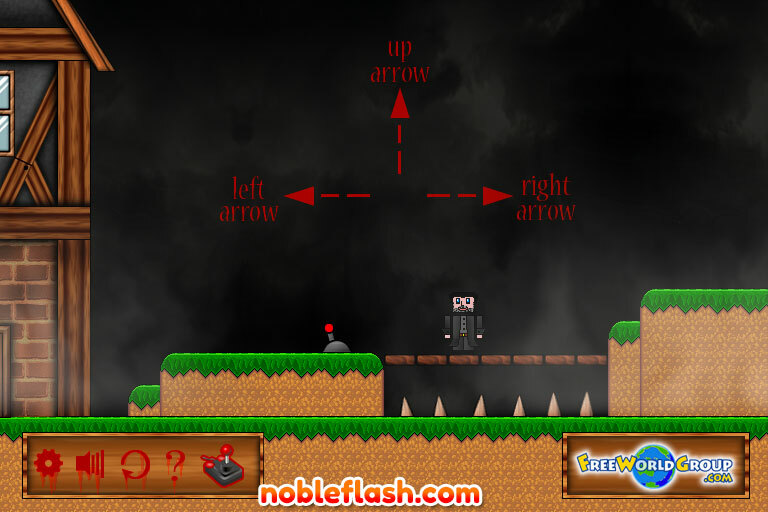 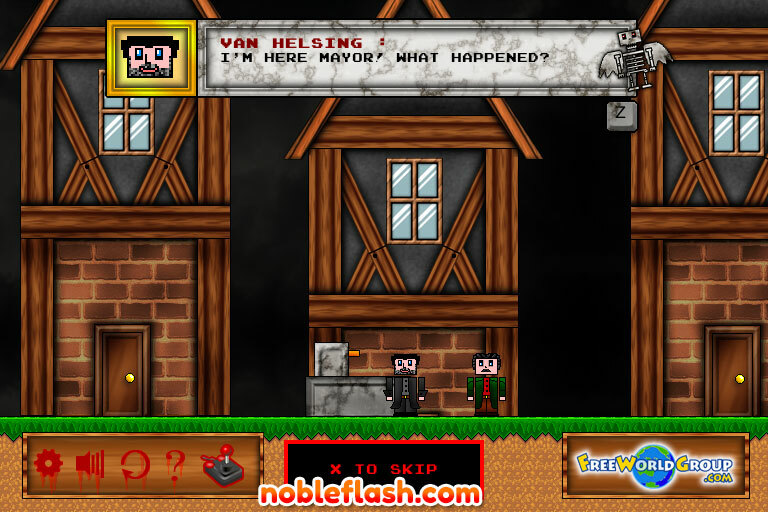 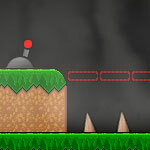 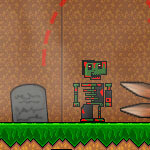 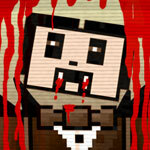 Solve 30 challenging puzzles and mystery and fight off two evil boses. 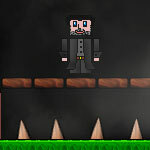 Enjoy and much fun!